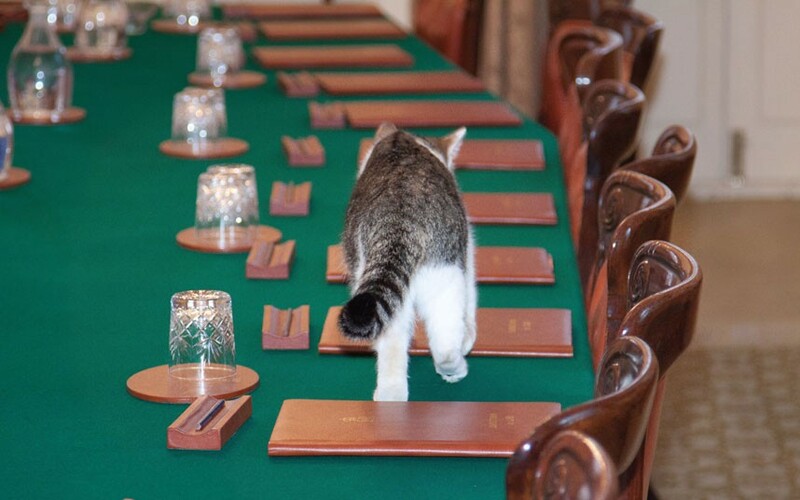 There are few more prestigious positions in the animal world than the Chief Mouser to Cabinet Office. 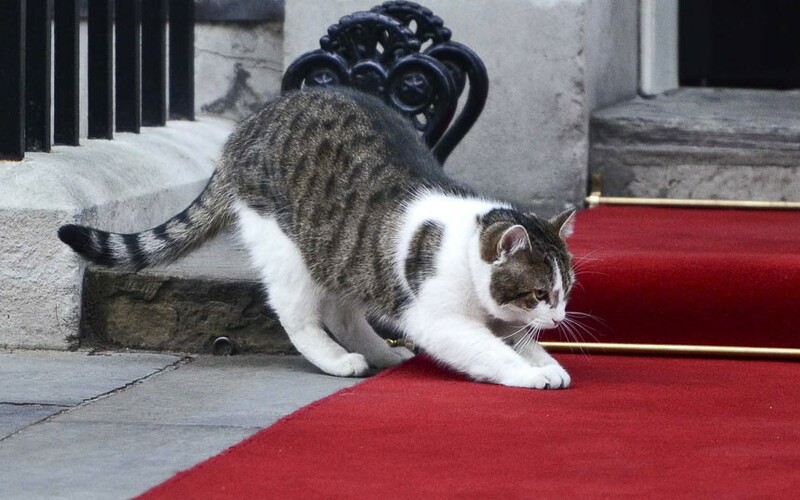 The honored cat who holds the role is required to de-mouse the official residence of the Prime Minister of the United Kingdom at No. 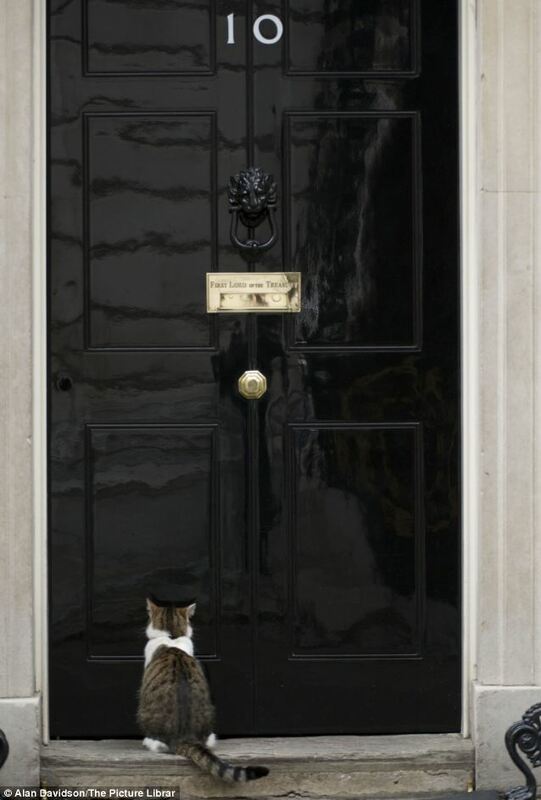 10 Downing Street. Chief Mousers have been serving the kingdom for centuries. The first mouser was employed during the reign of the infamous Henry VIII when Cardinal Wolsey installed a cat whilst acting as Lord Chancellor in 1515. Mousers are far more than family pets. 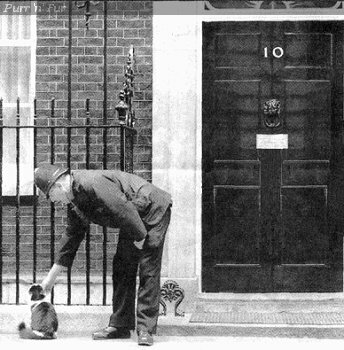 It is usual for Mouser’s terms not to coincide with those of the Prime Ministers they share their home with. 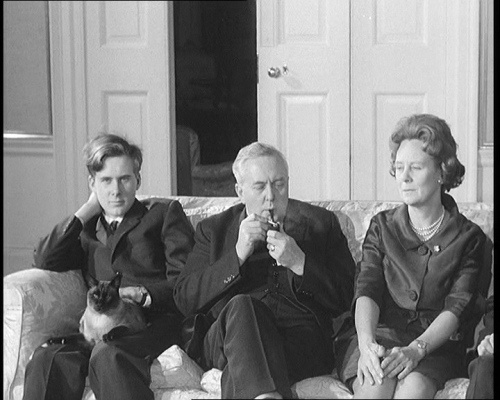 Wilberforce, who worked as Mouser for 18 years, the longest term in history, served under Edward Heath, Harold Wilson, Jim Callaghan and Margaret Thatcher. 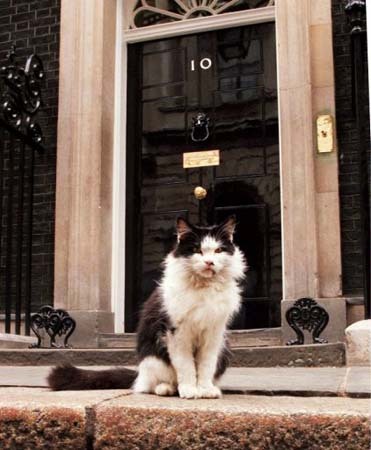 The current holder of the post is ‘Larry’ who was employed in 2011 after rats were spotted by media on 10 Downing Street’s doorstep after the retirement of prior Mouser, Sybil in 2007. David Cameron’s daughters chose him from the Battersea Dogs and Cats Home after public pressure and a “pro-cat faction” within Downing Street, according to a spokesman, pressured for an appointment. The Chief Mousers of history have always found a place in the hearts of the British public. Wilberforce, when he appeared on television with Margaret Thatcher, received by far more fan mail from an admiring public. The iron lady is said to have purchased him a tin of sardines when she was visiting a supermarket in Moscow. Humphrey was another popular and long-serving Chief Mouser of note. Named after Sir Humphrey Appleby, a character in the hit television show Yes, Minister, Thatcher was said to have approved his appointment after the retirement of Wilberforce as the cost of a Chief Mouser (£100 a year) was far better for the departmental budget than the employment of a pest-control contractor (who quoted £4,000). He kept King Hussein of Jordan waiting when he refused to move from the welcoming red carpet laid out for the monarch and was almost run over by Bill Clinton’s armored car when he went out to investigate it. Much fuss was made when he disappeared in 1995 for three months. It was thought an accident must have befallen him when he was roaming the city and The Times published an obituary. However, the members of the Royal Army Medical College a mile from No. 10 were surprised to see the likeness between the stray they had been caring for and the Chief Mouser. Downing Street was contacted and the Prime Minister’s staff arrived. A hunt of the College ensued and the cat – actually Humphrey – was found napping in a soldier’s quarters. 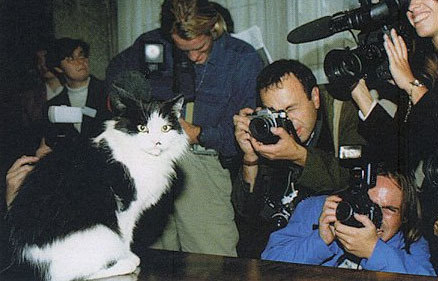 The Presidential cat, Socks Clinton, sent a message to his fellow high-ranking feline wishing him well and expressing his happiness at his safe return to his post.